This new development boasts twenty luxurious two and three bedroom apartments as well as two exquisite coach houses. These contemporary residences are finished to the highest standards of unique and innovative design. 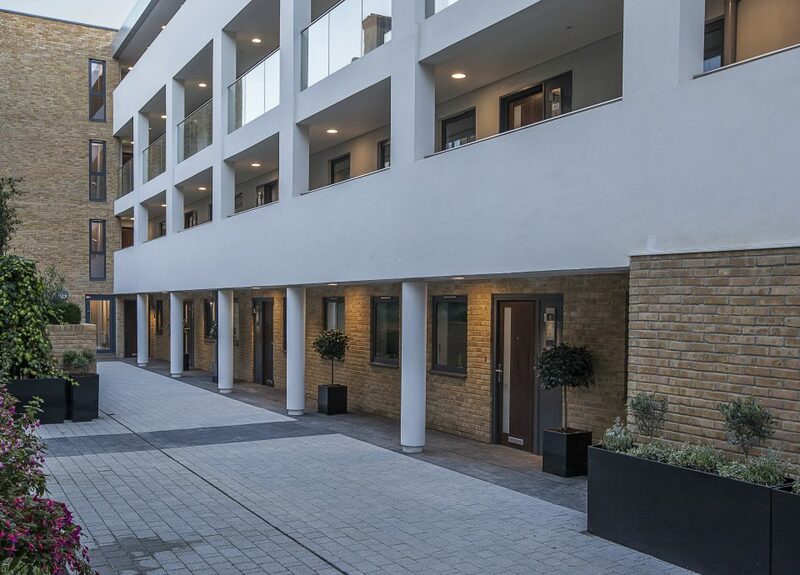 Accessed on foot via Regency Street, this private gated mews has the added luxury of underground secure parking. Regency Walk: a truly enviable location offering a peaceful inner sanctum in the heart of London. 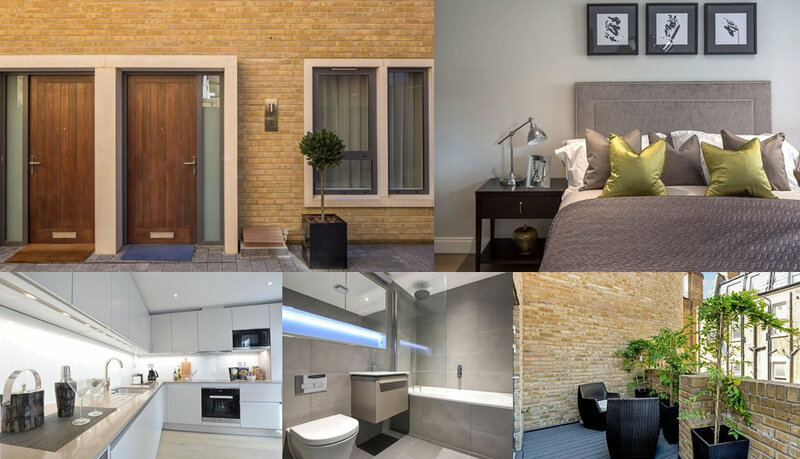 This new development boasts twenty luxurious two and three bedroom apartments as well as two exquisite coach houses. These contemporary residences are finished to the highest standards of unique and innovative design. Accessed on foot via Regency Street, this private gated mews has the added luxury of underground secure parking. Regency Walk is a truly enviable location offering a peaceful inner sanctum in the heart of London. Westminster has it is all. 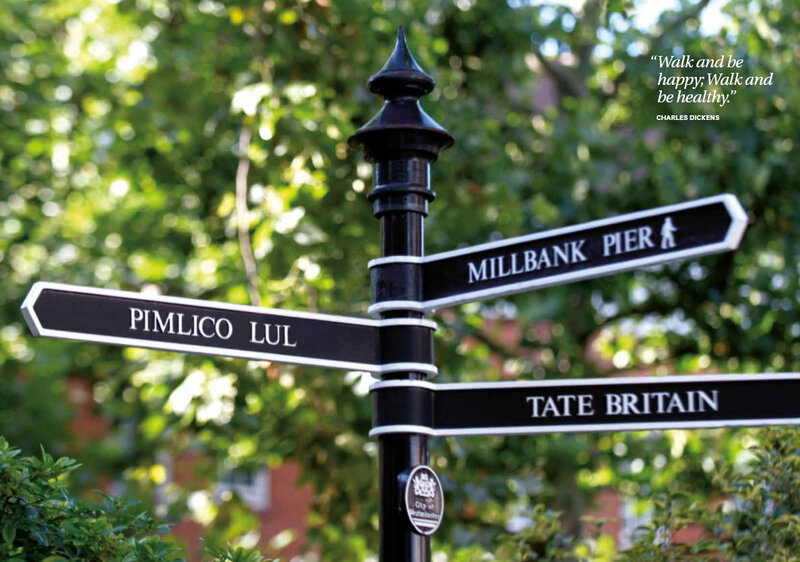 Whether you are looking for restaurants, shopping, theatres, places to visit or green spaces, Westminster offers an abundance of choice on your doorstep making Regency Walk a place where people aspire to live. Local highlights, for those seeking tradition and old imperial charm, include the Two Chairmen or the Marquis of Granby for a real ale pub. Priding itself on being a country pub in the heart of the city, Cask and Glass is one of the area’s little known gems. A real treat for those who enjoy cooking, or simply the experience of browsing and savouring the atmosphere, are the area’s numerous farmers’ markets, delicatessens and specialist food shops. Regency Walk is set in the heart of a thriving and lively community with an endless choice of cosmopolitan bars, restaurants and cafés. From fine dining in one of the area’s many Michelin starred restaurants to a fry up at the famous 1940s Regency Café, no matter what your palate you will find something to tempt you. A good walk doesn’t have to be across rolling countryside or up rugged mountains. City walks can be exciting, inspirational and gratifying in a multitude of ways; and a location in Westminster, like this, is a gift for those with a sense of adventure and hint of curiosity. Westminster is renowned for its vast history and landmark buildings. This charming two and a half mile walk will lead you past many of the attractions that make it such a unique area and a great place to live.